You must be a member of the Manchester Out and About Group to attend this activity. Would you like to join this group? 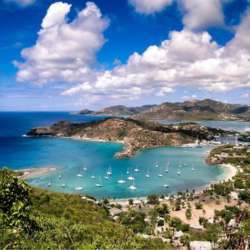 We have a great trip planned for Antigua from February Protected content . You have to make your own travel arrangements. There are non stop direct flights from Manchester to Antigua with Thomas Cook Airlines. We have rented a house, we will share the rent between the guests. We will need a depozit for the room.